Bruce never performed the song live but recorded the song with John Fogerty. Fogerty released it on his 2009 album The Blue Ridge Rangers Rides Again. His recording features Bruce Springsteen backing vocals on the chorus and singing lead on one verse. 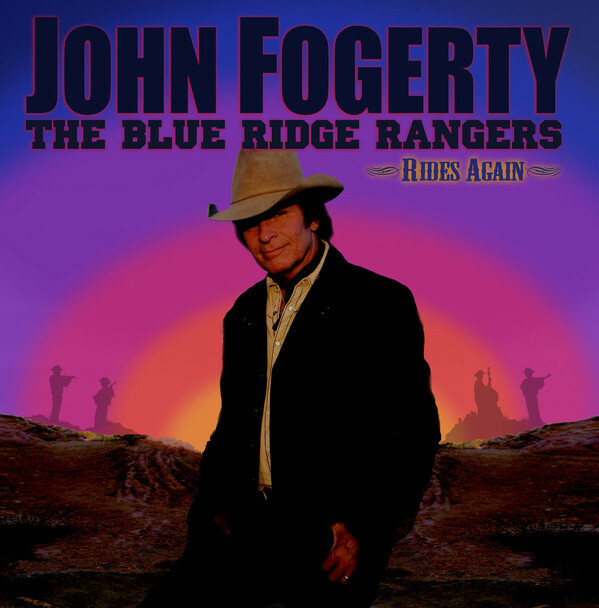 John Fogerty's cover of When will I be loved is the twelfth (and closing) track on his album The Blue Ridge Rangers Rides Again. The album was arranged and produced by John Fogerty. The song debuted on 09 Aug 2009, streaming on Fogerty's official website. The Blue Ridge Rangers Rides Again is John Fogerty's eighth solo album and is a sequel to his first solo album, The Blue Ridge Rangers, which was released in 1973. Both albums are made up entirely of traditional and country covers. While the first consisted entirely of Fogerty singing all the vocals and playing all the instruments by himself, the second uses a backing band and features special guests Bruce Springsteen, The Eagles' Don Henley, and Timothy B. Schmit. Fogerty commented, "I'd long thought I'd do another Blue Ridge Rangers album and not make the mistake of playing all the instruments." Bruce Springsteen makes a cameo in the official music video for When will I be loved, appearing on a Wanted poster. (at 1:38). "When Will I Be Loved" is a song written by Phil Everly of the Everly Brothers, The Everly Brothers scored a number 8 hit single with "When Will I Be Loved" in the summer of 1960 on the Billboard Hot 100 chart. The track had been recorded in 1960 while the duo were contracted to Cadence Records; by 1960 they had moved to Warner Brothers and recording in a more mainstream pop/rock style than previously. 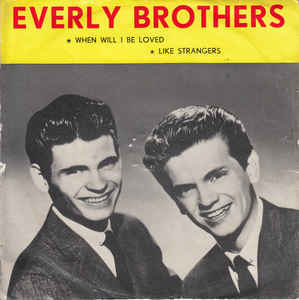 The belated release by Cadence of "When Will I Be Loved" provided the Everly Brothers with a final rockabilly-style hit. Oh, man! I just want to know when!